If you are interested in gaining skills and expertise in utility locating, damage prevention, incident investigation or consulting services, then StakingU has the training solutions you’ve been searching for. Why are utility locators in demand? 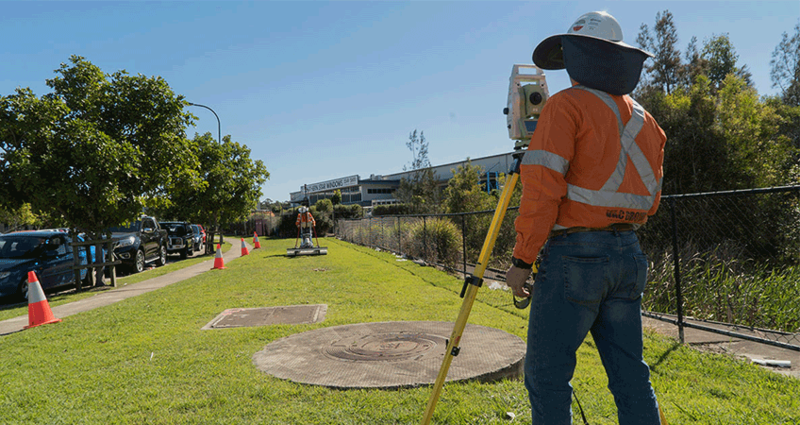 Over the years, the job of locating and exposing utilities has become a big business with growing employment opportunities. As more work emerges, so too does demand for qualified locators. Underground assets like water and gas lines deteriorate over time and occasionally undertake damage due to environmental pressures (floods, fires, earthquakes, and even line strikes), where such utilities need to be assessed and repaired immediately. A key challenge with this task is actually locating the utilities, where utility lines are typically buried under dirt, cement or asphalt. Locating these utilities is no child’s play and required a trained expert to ensure the quality of service, the accuracy of data and adherence of safety practices. # Locating Awareness Course (2 Days) - covering safety requirements and safe work practices; Dial Before You Dig plan-reading; types of locating devices including EMI, (Electro Magnetic Induction) and GPR, (Ground Penetrating Radar); how to maximise locating accuracy, how to recognise interference, how to use traceable rodders and sondes, how to solve common locating problems in congested areas; and non-destructive excavation equipment and techniques. This course delivers a nationally accredited unit of competency for RIICCM202D “Identify Locate and Protect Underground Services”. # Utility Locator Training Program (3 Days) - covering real-world field training, incorporating AS5488:2013 with live utility locating to provide more in-depth approaches to problem-solving in the field. # Ground Penetrating Radar Course (2 Days) - covering specific safety concerns, care & maintenance, Basic Principles (How GPR works), interpretation of simple results, interpretation of complex results, soil types (permittivity and conductivity), and post-processed GPR data. # Customised/Tailored Training Courses (X Days) - StakingU also provides customised training courses to suit your schedule, existing skill level and project requirements. 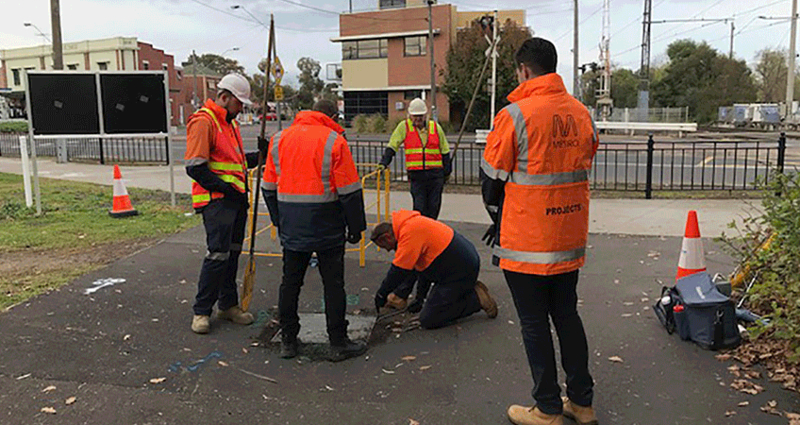 StakingU, part of the VAC Group family, has been leading the pack in Australia when it comes to education and hands-on training for utility locating, damage prevention, and incident investigation. They offer dedicated training courses to help you qualify for service locator jobs, gain an underground utility locating certification and become a DBYD certified locator. What companies have done training with you? 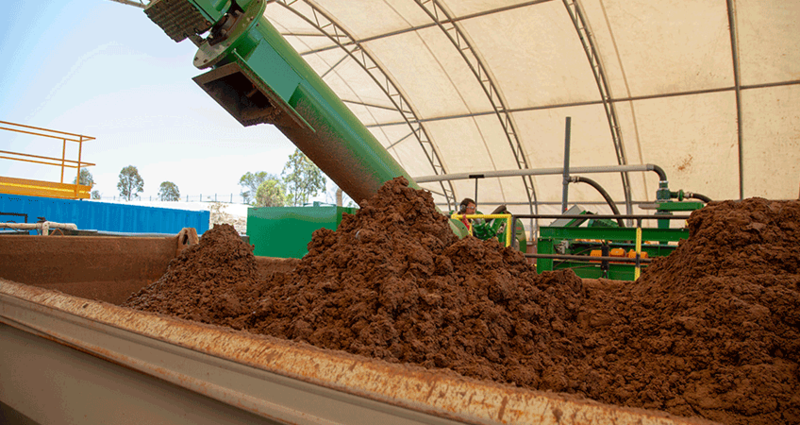 Our happy customers include Downer, Visionstream, WSP/PB, BMD, Fulton Hogan, SA Water, and DPTI, just to name a few. 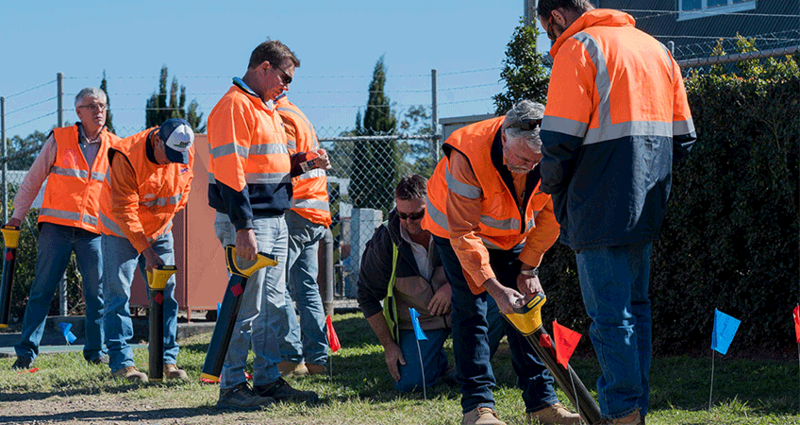 If you are looking for reliable utility location and non-destructive digging related training services in Australia, give StakingU a call on 1300 822 836 or visit their website here.